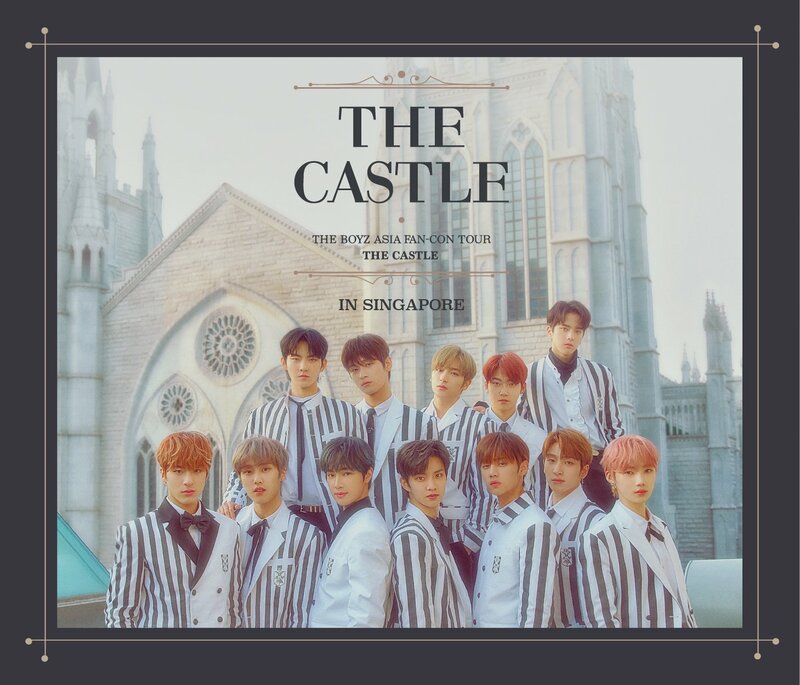 Singapore, 29 April 2014 – Fans of popular South Korean drama, Emergency Couple, will be thrilled to know that in addition to the exclusive fan meet, lead cast members, Song Ji Hyo and Choi Jin Hyuk will meet fans at Square 2 on 15 May 2014. Emergency Couple is a romantic comedy drama about the love and hatred of a divorced couple that reunited as they met again in the same hospital as interns. 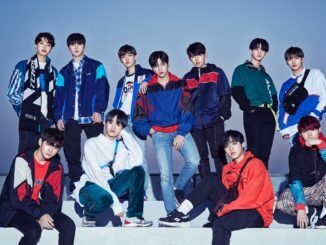 Unlike typical Korean romantic comedies that portray love as cute and fluttery, this drama demonstrates a more realistic side of relationships – the misunderstandings and arguments; an element which viewers can better relate to. Emergency Couple airs every Monday and Tuesday at 10pm on channel M (StarHub TV Ch. 824 and SingTel mio TV Ch. 518). 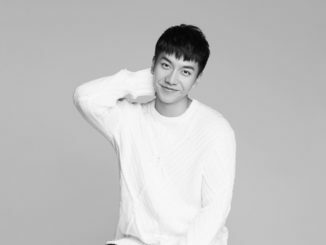 As part of the drama promotions for Emergency Couple, Song Ji Hyo and Choi Jin Hyuk, will meet and greet fans on 15 May 2014 at Square 2 on top of their scheduled exclusive fan meet held at The Kallang Theatre. 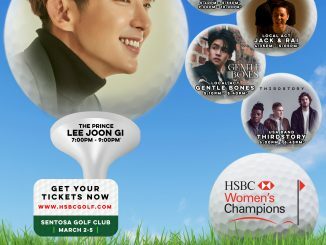 Fans can expect to play stage games and hear updates about Song Ji Hyo and Choi Jin Hyuk during a short Q & A session. 100 lucky fans who purchase tickets (any categories) to the fan meet by Sunday, 4 May 2014 will also stand a chance to high-five with them. 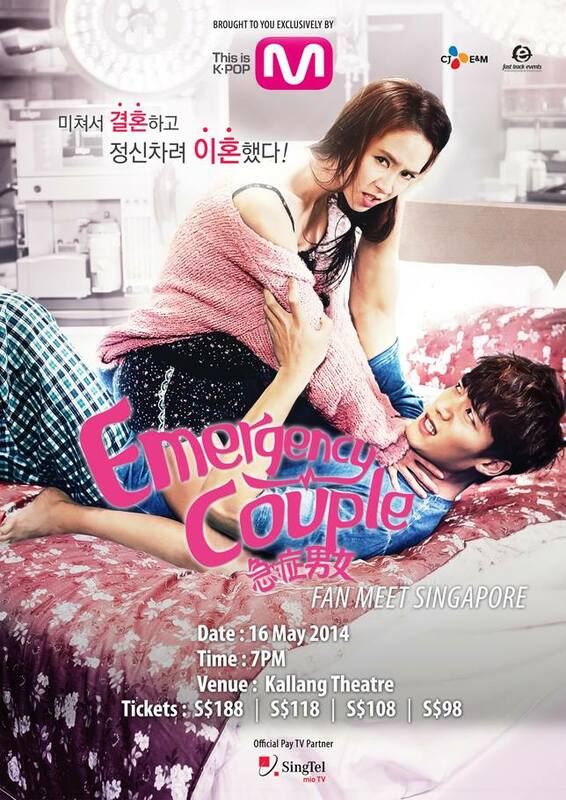 More details of Emergency Couple Fan Meeting in Singapore can be found HERE! Do follow us on Twiter for more updates on the above event!